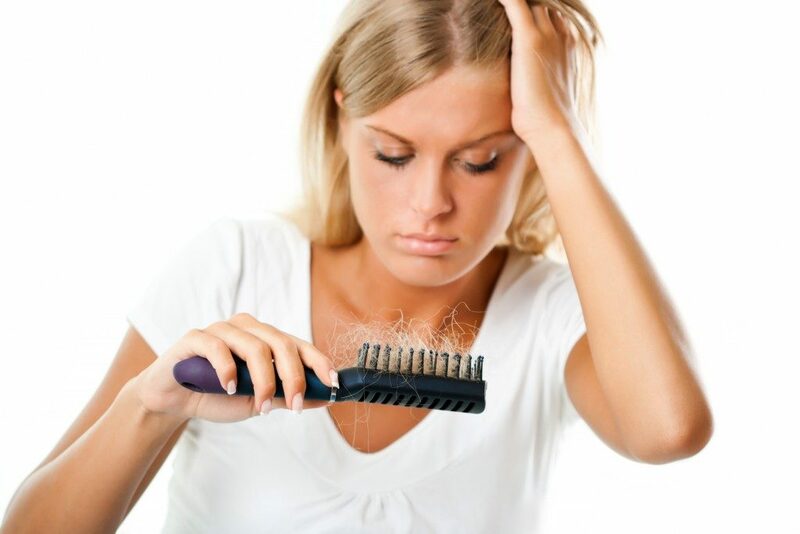 Hair loss is a major issue among men, and everything is done to curb the loss or restore what has been lost. 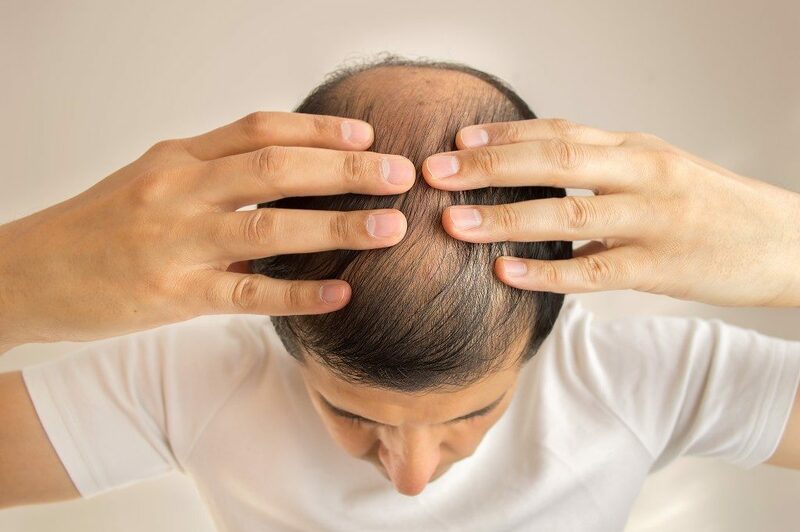 The hair loss industry is a lucrative industry, as many treatments and methods have been formulated to prevent hair loss from progressing or to improve the overall look after treatment. As with the latter reason, one particular choice of hair loss patients, after going through transplants, is scalp micropigmentation (SMP). Nevada has a number of businesses that are offering this service. You can ask for it after your transplant or arrange with your doctor for a consultation with an SMP artist. SMP is a novel way to heed into issues regarding subpar transplant results, but is this method the right choice? After a hair transplant, patients wait for some time to see results. In most cases, they would notice that the transplanted hair grows out thinly. Another issue is that after the small incisions heal, the scars that form — which are white or lighter than the surrounding skin — are too obvious. SMP can work well with transplant patients by solving both issues. To solve the thin outgrowth, SMP adds pigmented hair follicles to the scalp, particularly putting them to the outer part of the skin’s dermis. This makes the scalp appear darker, providing a thicker head of hair. Patients will see a change in density as well as volume. As with the obvious scars left by the surgery, SMP uses a pigment that camouflages the scar alongside with the existing hair follicles or a pigment that darkens the scar. With the camouflaging technique, patients need not worry about shaving their head or having a shorter cut. In the darkening technique, by matching the hair color, the pigment hides these scars as if your scalp never went under the knife. On average, the cost of SMP in the United States is at $5,400. SMP treatments that cater to improving density is generally more expensive. There is, of course, a variation of price across regions or states. A price range between $3,000 and $7,000 is typical with standard micropigmentation treatments. However, there are still cheaper options. You can even find prices of $3,000 for a full crown treatment or between $1,500 and $3,000 for the camouflage treatment. The cost may be off-putting to some, but if you compute for the actual costs of many modalities used for thinning hair, scars, or bald areas of the scalp, SMP is cheaper. The maintenance cost of non-SMP treatments or modalities piles up in years as regular care is needed. With SMP, only a few sessions across several years are needed to restore the pigments. In effect, the money spent on SMP is far more cost-effective. Hair transplants can be expensive, requiring a long period of several procedures, healing, and maintenance. To improve the results, some modalities have to be undertaken, which add more to the total costs. With SMP, modalities are not needed since there is hardly any maintenance required to keep the pigments longer. Indeed, it is a viable complement to hair transplants.